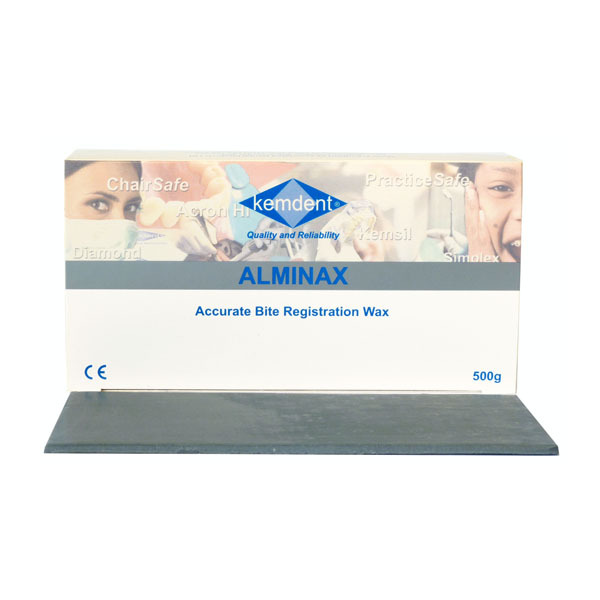 There are many Bite Registration options including Polyvinylsiloxane materials which can be expensive. There is not really a need to incur this cost because there are more cost effective but equally reliable bite registration materials available. 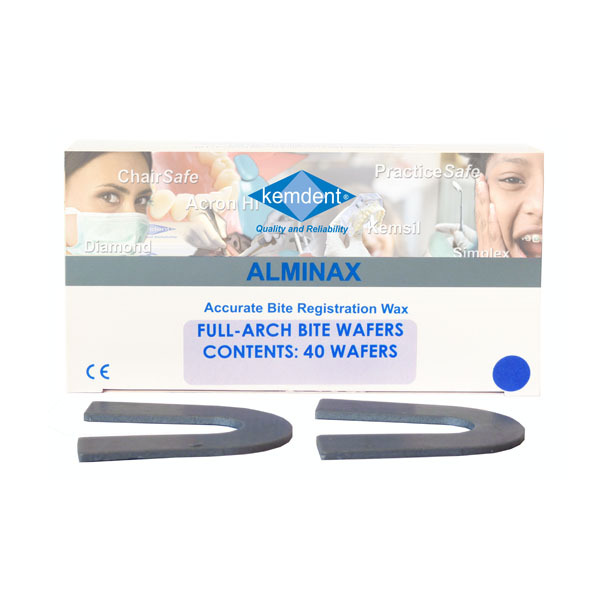 Alminax a proven bite registration material, formulated to provide dentists with a dense yet easily softened bite wax that is stable at room temperature. The thickness has been specially chosen to provide the most accurate registration. 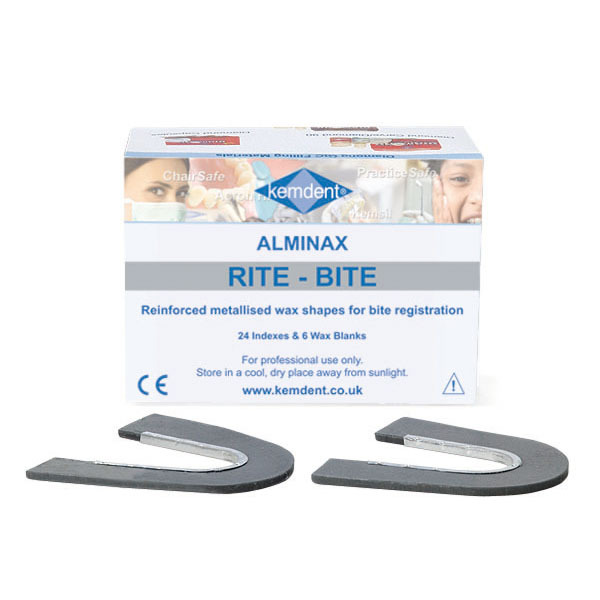 Detex Articulating Paper provides a clear, sharp and accurate mark on artificial or natural teeth to show where bite adjustment is necessary.